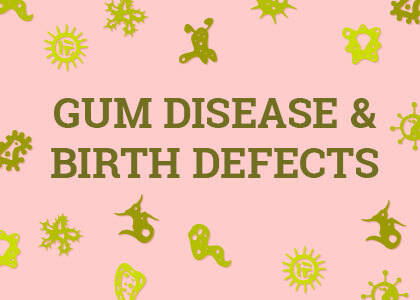 Home › Dental Health › Can Gum Disease Cause Birth Defects? Every mom and mom-to-be wants the best start for their baby on their journey into parenthood. Read on from Dr. Milligan at Incline Dental Care to learn more about gum disease and pregnancy. Talk to both your primary doctor and your dentist about your overall health, including the state of your gums. If you’re looking for a Incline Village dentist, we’d love to care for you during this special time. Contact us today to make an appointment!